While the rest of you were no doubt glued to C-SPAN or your news network of choice to watch a certain hearing of sorts from Washington, D.C. on Thursday, Pat and Keith were listening to a certain interview from Belton, Texas. 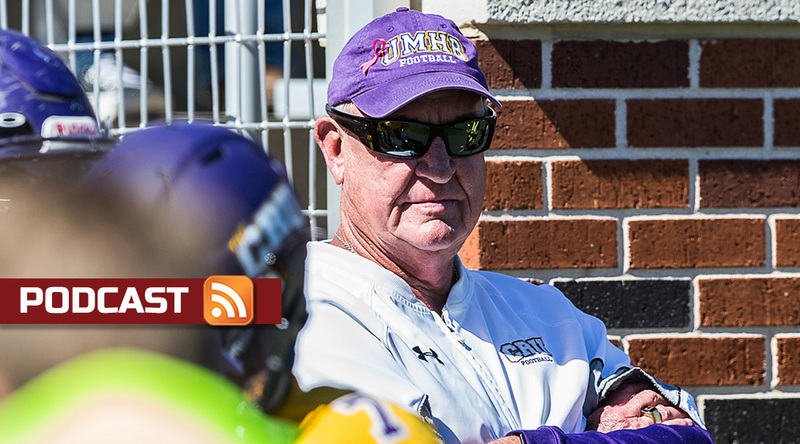 That’s right, Mary Hardin-Baylor coach Pete Fredenburg is back, and there’s going to be trouble … potentially, for UMHB’s opponents. 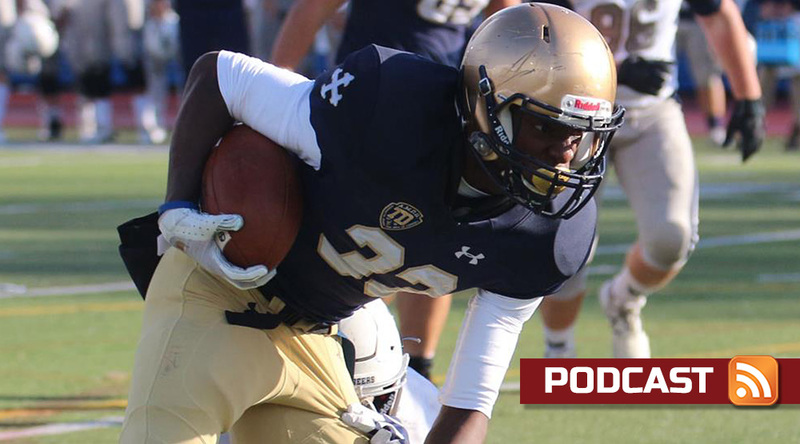 Fredenburg talks about what it was like being kept on the sidelines (and away from the sidelines), the team’s unexpected riches at the quarterback position, what’s the word on the young defense and more in this game day edition of the D3football.com Around the Nation podcast. 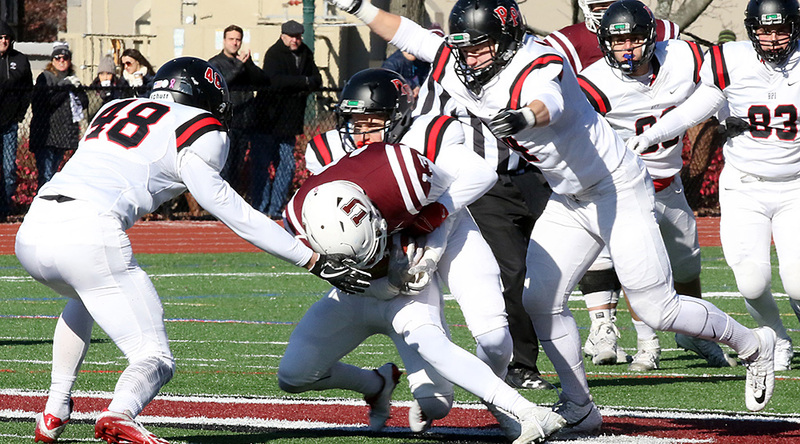 Plus, the big games have big conference implications riding on them, including in the CCIW, the Centennial, the WIAC, the ODAC, the ECFC … you get the picture. Week 5 is shaping up to be a big one. Plus, one of the schools playing in one of the aforementioned conference’s big games changed offensive coordinators. What?